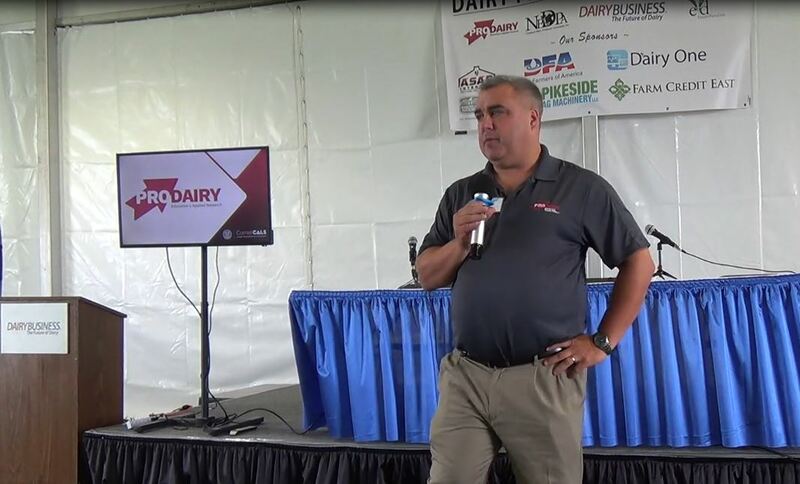 More than a dozen cheese buyers from South and Central America, Mexico and the Middle East will travel to Wisconsin next week for a multi-day reverse buyers mission aimed at providing a “360 view” of the Wisconsin cheese industry and growing Wisconsin’s dairy exports. 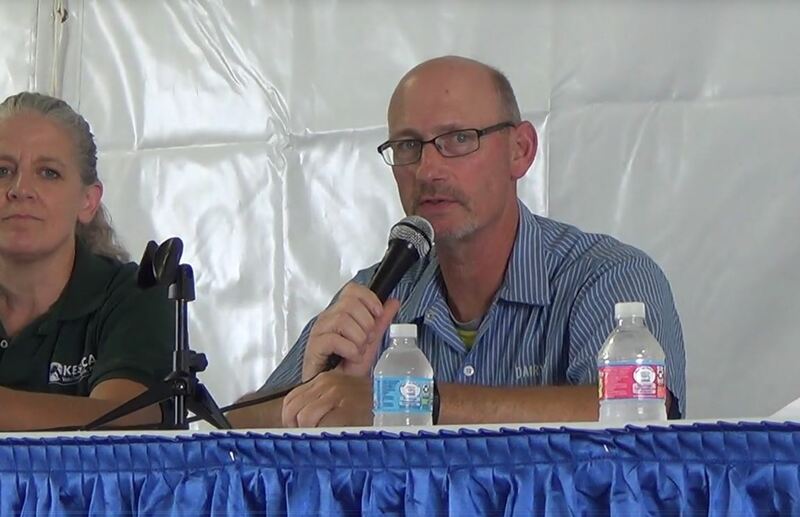 The reverse buyers mission is an initial activity developed as part of the new Wisconsin Initiative for Dairy Export (WIDE) program, a collaborative effort between DATCP and UW’s Center for Dairy Research and other leading dairy organizations such as the Dairy Farmers of Wisconsin, to grow new market and product opportunities. Other industry partners also are supporting the event, including the U.S. 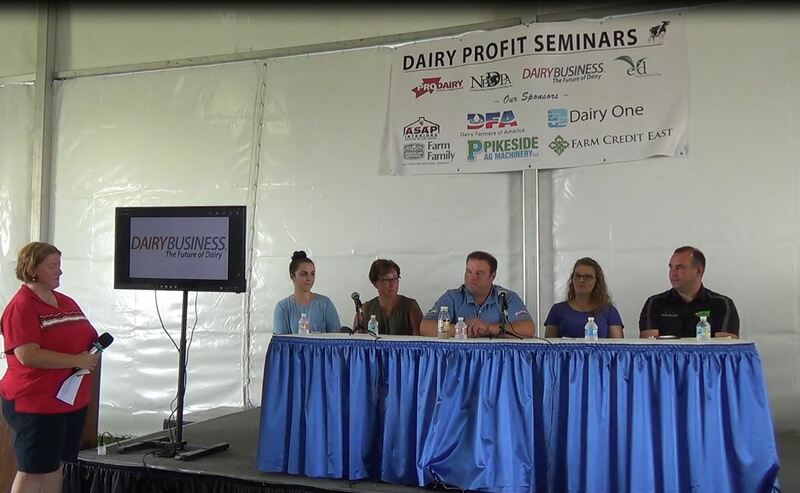 Dairy Export Council, which helped pre-qualify the foreign buyers who will be here from Columbia, Chile, Guatemala, Mexico, and Dubai. Assistance also has been provided by USDA Agriculture Trade Offices from the foreign countries. The buyers mission kicks off Monday, Aug. 6 with a welcome from state officials, including Lt. Gov. Rebecca Kleefisch and Sec. 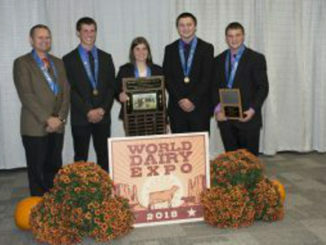 Harsdorf, and dairy industry leaders such as Chad Vincent, CEO of the Dairy Farmers of Wisconsin. 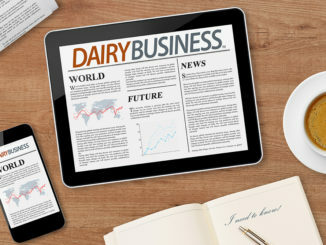 Later that day, the buyers will visit the Center for Dairy Research, part of UW’s College of Agriculture and Life Science and one of the foremost dairy research facilities in the world. The buyers also will visit several supermarkets featuring prominent “store within a store” cheese niche areas, as well as Fromagination, a cheese specialty shop on the Capitol Square.